NAMM 2019 News: Behringer TB-303 Synthesizer Analog Clone? HomeNewsHardwareBehringer 303 – Analog Clone Of The Roland TB-303 On The Pre-NAMM Event? Behringer 303 – Analog Clone Of The Roland TB-303 On The Pre-NAMM Event? We Need More Acid Synthesizers! As most of you already know, Behringer will not be exhibiting at the NAMM 2019 but they are organizing a pre-NAMM event in LA. They will present here various new products of the Music Tribe group (Behringer, TC Electronic, Bugera…). 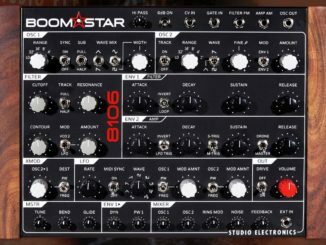 In the Synthesizer section you can play with the Odyssey, MS-101, VP-330 or also with the RD-808 drum machine but they will also introduce a new synth. 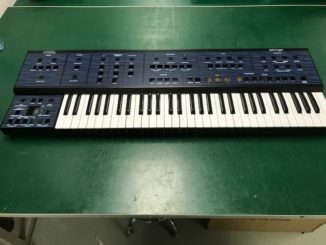 Which synth this is, betrays probably a Facebook video of today. 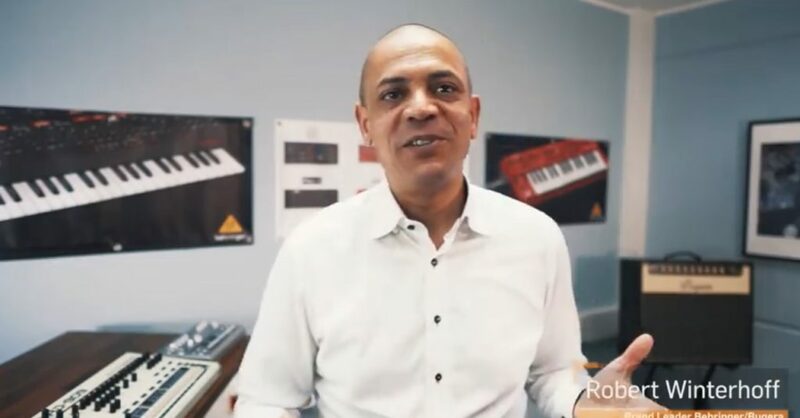 So you can see in the background in addition to the RD-909 the secret new synth, which may be an analog clone of the TB-303. It would make sense because they have already cloned the well-known Roland Products TR-808, TR-909 and SH-101. An analog clone would fit in this cloned synth range and would be again a best-seller! Also, we need more Acid Synths! These are just observations and speculations. Whether it is true, we will see next week. You can watch the video on the Behringer Facebook page. Who’s ready to kick off 2019 with us? You are cordially invited to join us for our special premiere Pre-NAMM Event which will be taking place at our Music Tribe Experience Center in Los Angeles, CA! This is a completely FREE event and is open to the general public. This will be a truly inspiring event featuring special live artist performances, product demonstrations, some new unreleased product surprises to try out, games and other interactive activities, prize giveaways, complimentary food/drink, and some other special surprises that will be revealed in the coming weeks. Doors will be open from 10am to 5pm PST, Wed through Sat. Please RSVP and stay tuned here for official updates and announcements regarding the event. We look forward to seeing all of you! Voltage Modular 1.2 Released With Plugin Hosting, OpenGL & More! IK Multimedia AXE I/O Is A New Audio Interface For Guitar & Bass Players! Behringer UB-Xa Polyphonic Analog Synthesizer – First Pictures Released! 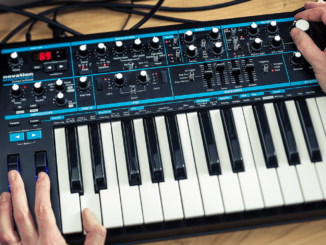 Novation Released Bass Station 2.5 Update: Paraphonic Mode, Envelope Retrigger & More!